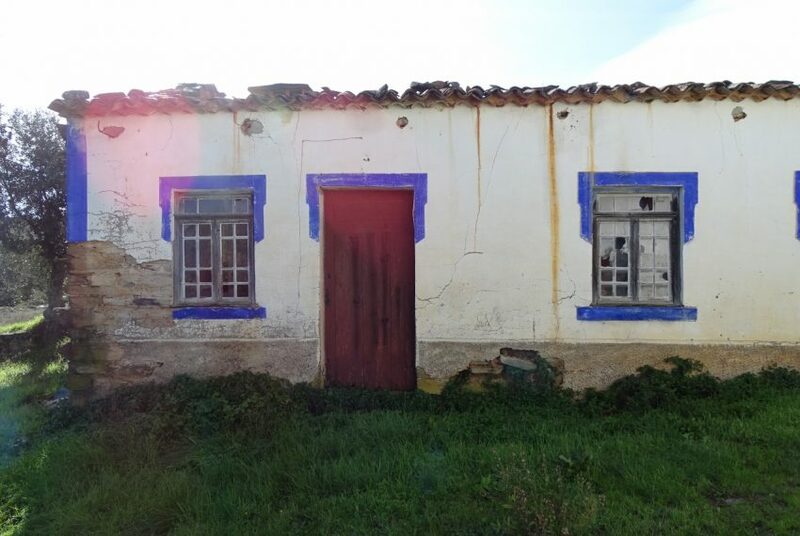 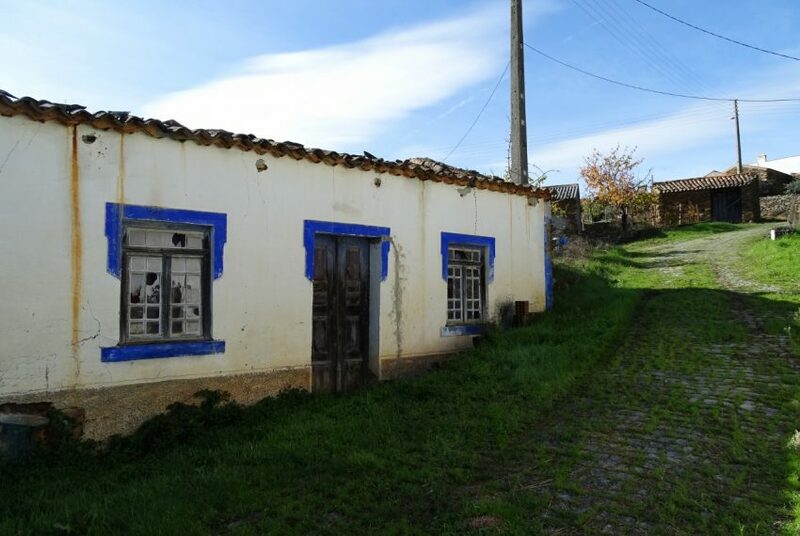 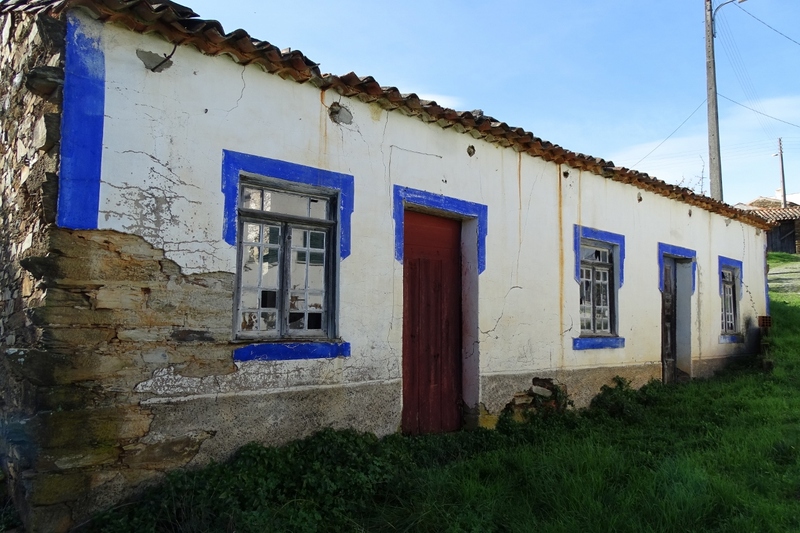 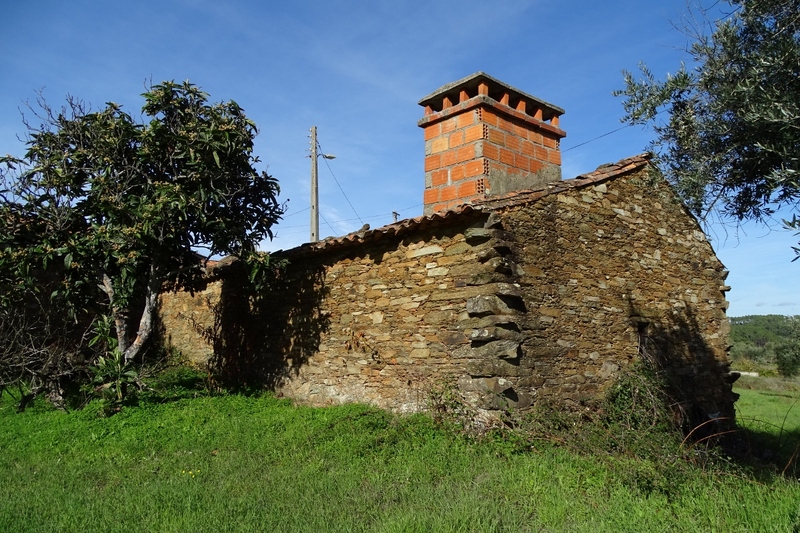 Beautiful renovation project for sale located in a tiny village in the hills of Central Portugal. 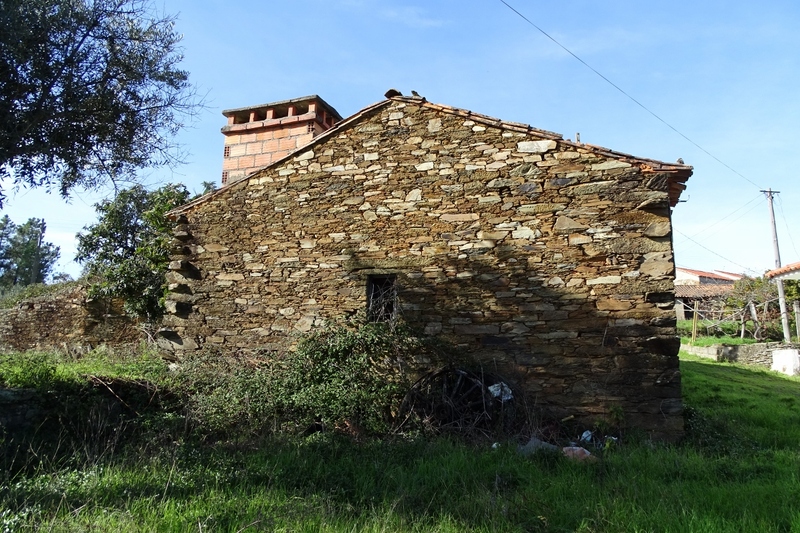 The house is completely made out of schist stone and has an area of around 70 m2. Inside it is divided by a schist stone wall into a smaller and bigger part. The smaller part was possibly used as the kitchen and has a large fireplace and chimney. 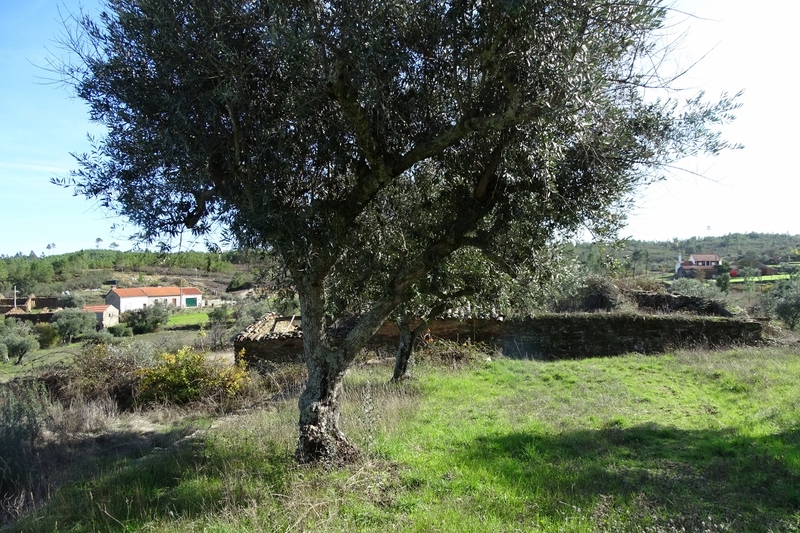 The house is inserted in a piece of land of 400 m2 with two olive trees. 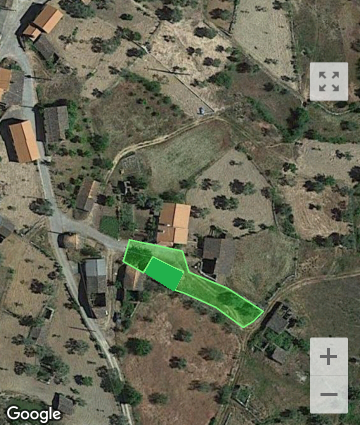 Water counter previously installed and easy and inexpensive to reconnect. 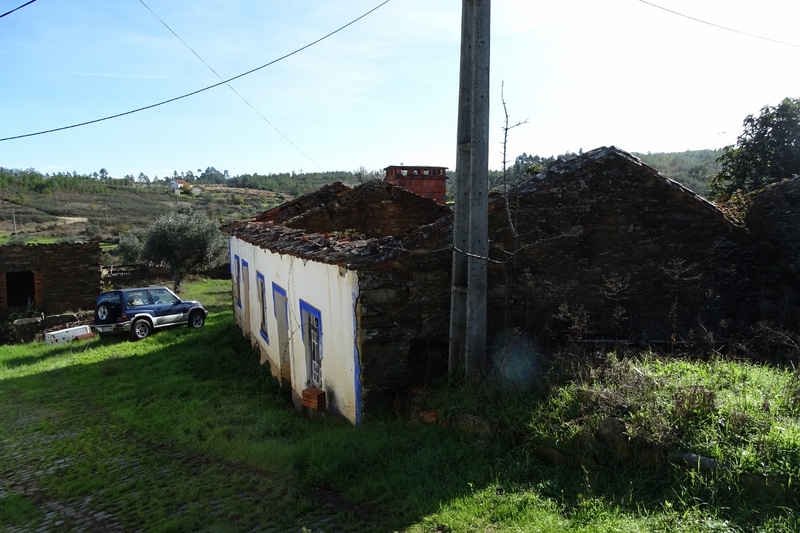 Electricity installation to be done with electricity pole just next to the house. Good access by road. Great views. 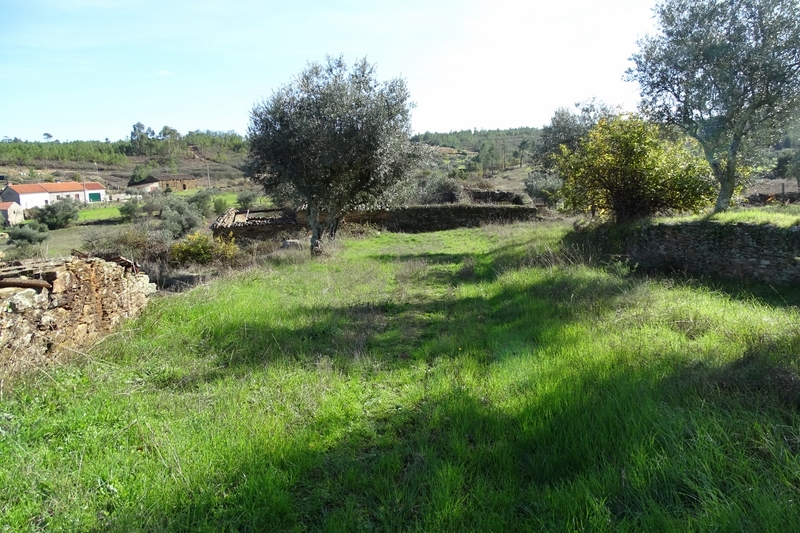 Very quiet area. 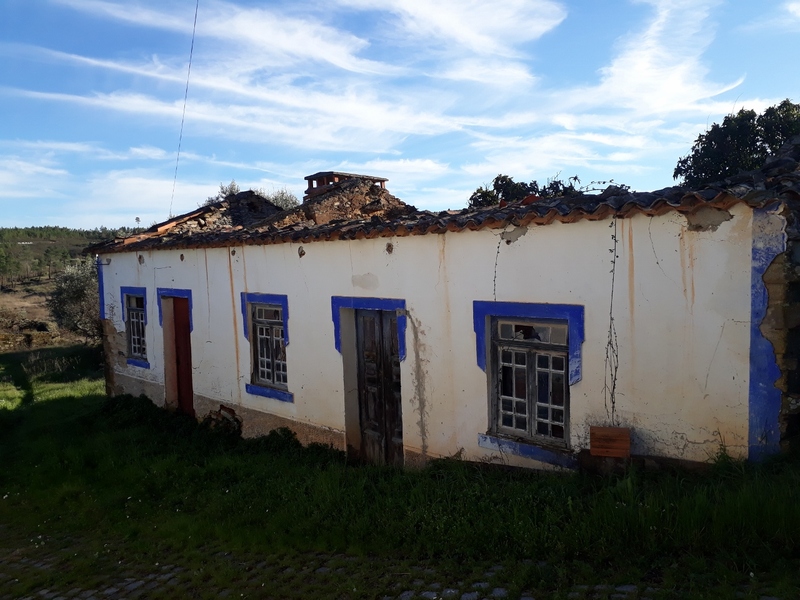 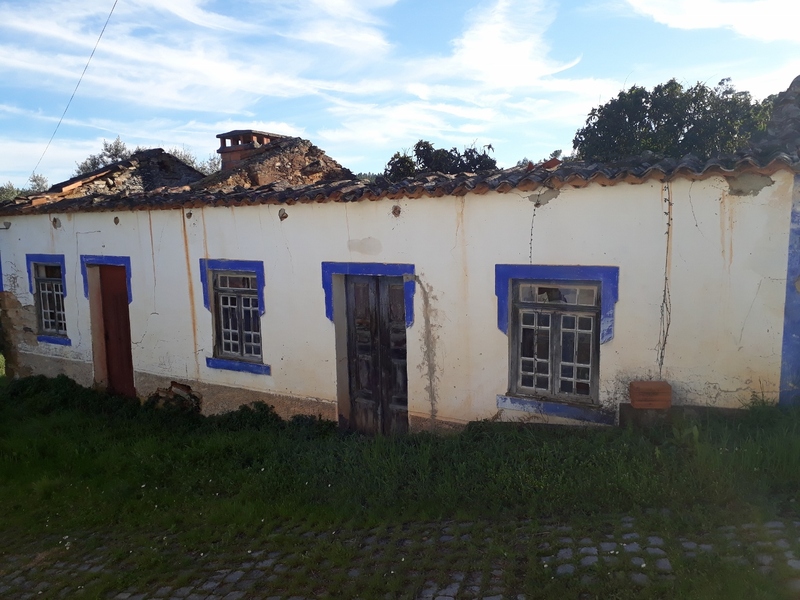 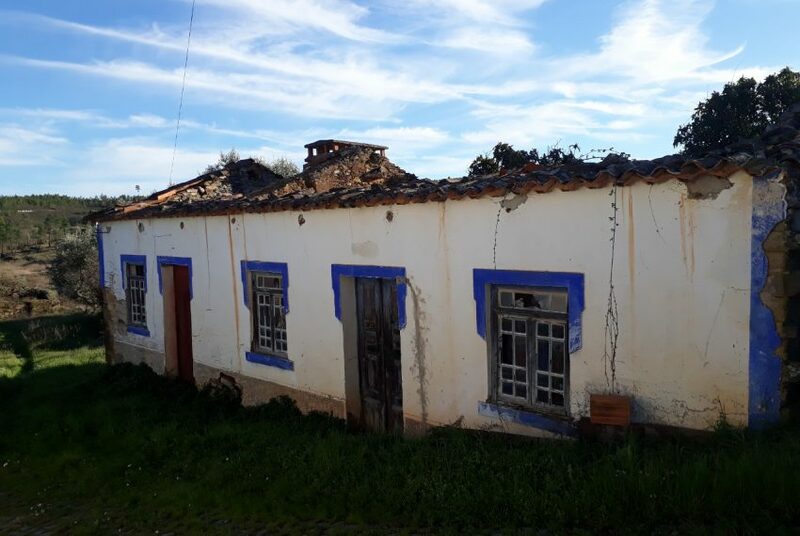 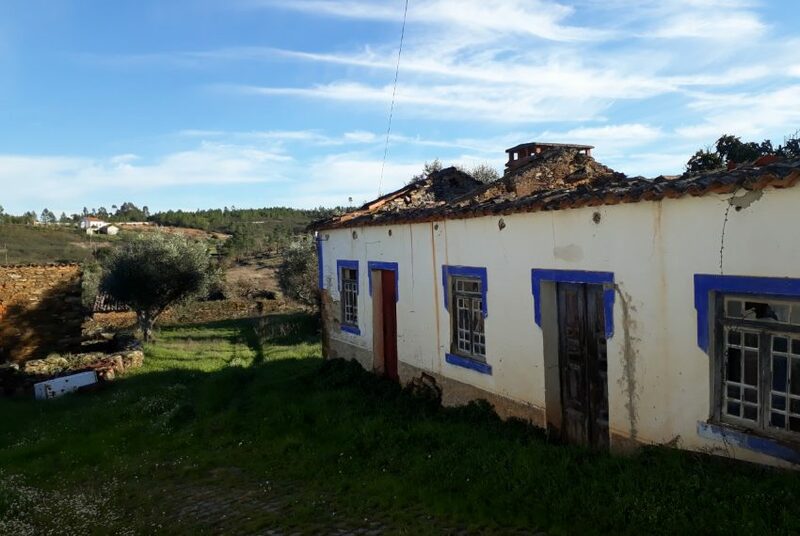 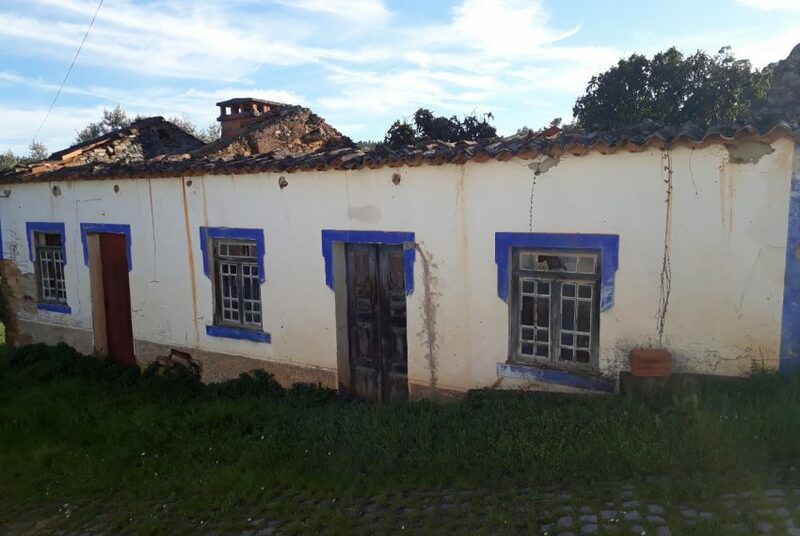 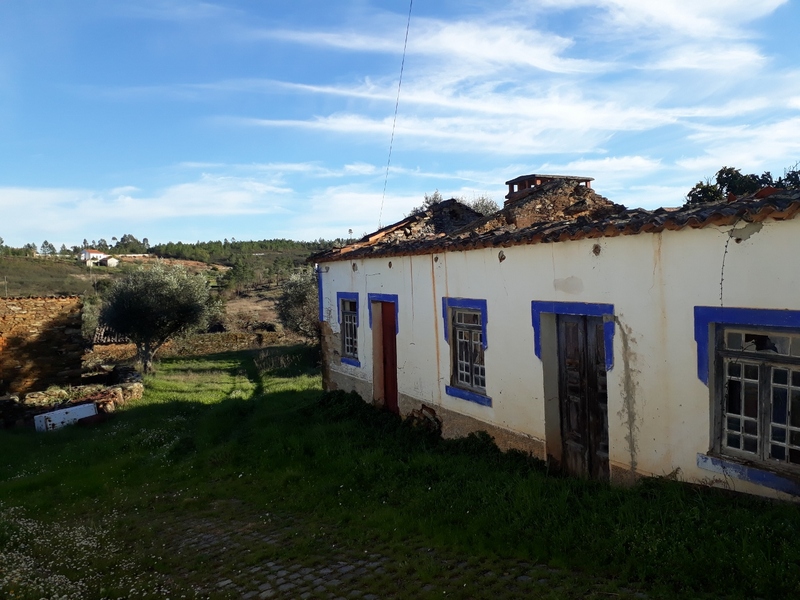 2 kms from Santo André das Tojeiras with council services, post office, swimming pool, elderly home, bakery, café, mini market, Portuguese lessons. 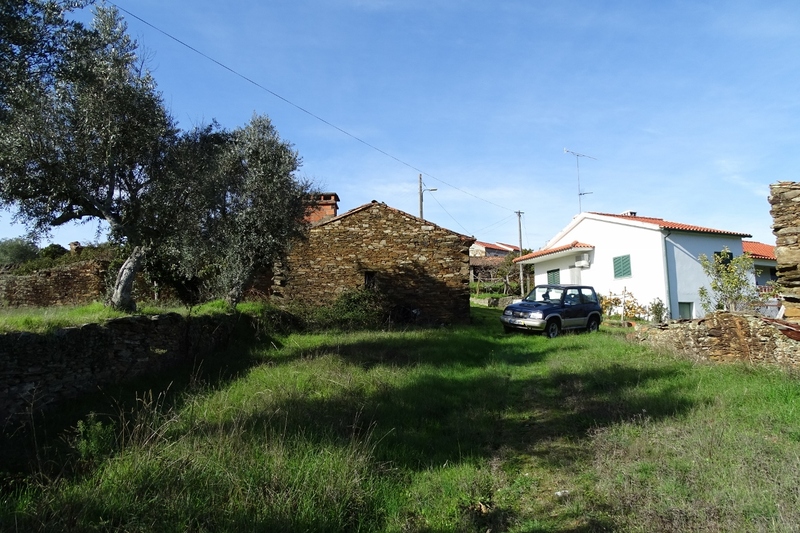 10 minutes from the river beach of Cerejeira. 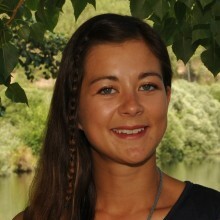 20 kms from Castelo Branco. Send us a message for more information and to plan a viewing!